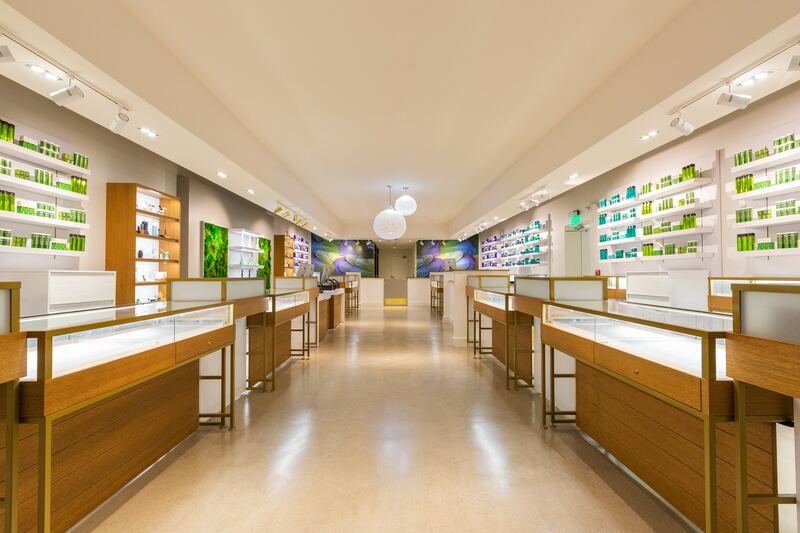 Somerville gained a new neighbor last evening with the opening of Liberty Cannabis dispensary; the sleek new store feels like a cross between a luxury retail space and an art gallery. The brand, which also operates a growing facility in Monson, hosted a private unveiling with small bites from chef Peter Ungár of Tasting Counter, mocktails courtesy of Offsite Catering and music from Bake Joynton. 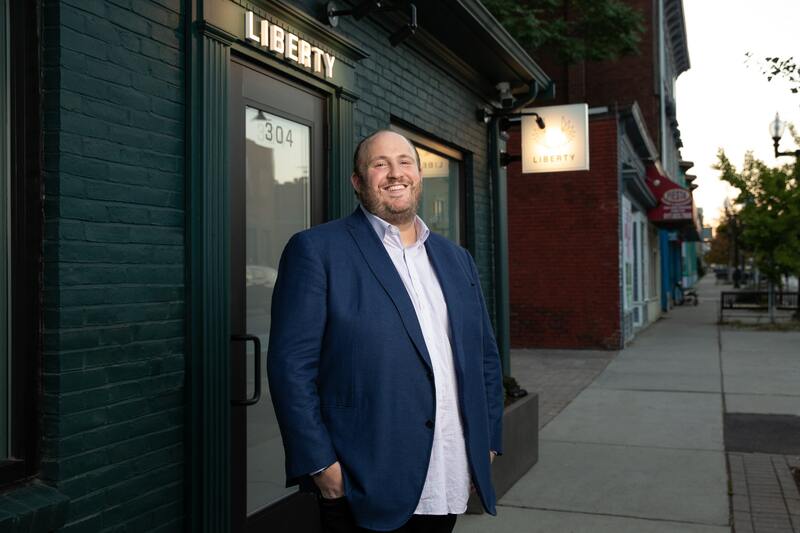 Liberty Cannabis founder and CEO, Josh Genderson joined his family and friends as well as local influencers, creators, and VIP’s to celebrate the opening of the new location at 304 Somerville Avenue, which is set to open the week of October 22.